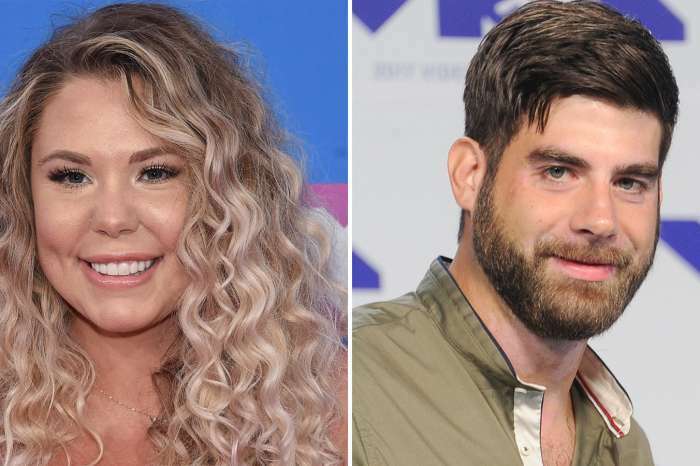 The Teen Mom husband took to social media to open up his heart in front of all his followers, revealing that reading all the mean comments directed at his wife, Catelynn Lowell really hurt him. Tyler Baltierra shared a gorgeous pic of Cate and in the caption, he wrote a lengthy and passionate letter about the trolls criticizing his wife and how those negative comments affect her but also him. 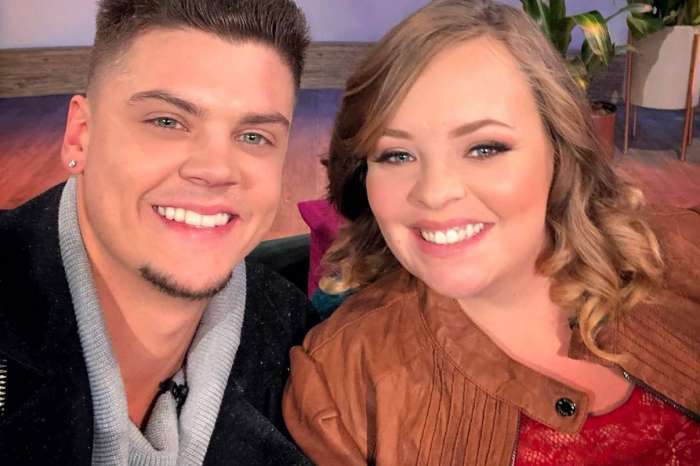 It all started with Tyler posting another snap pf Catelynn just yesterday, gushing over how ‘smokin’ hot she looked. But it looks like the haters did not agree. 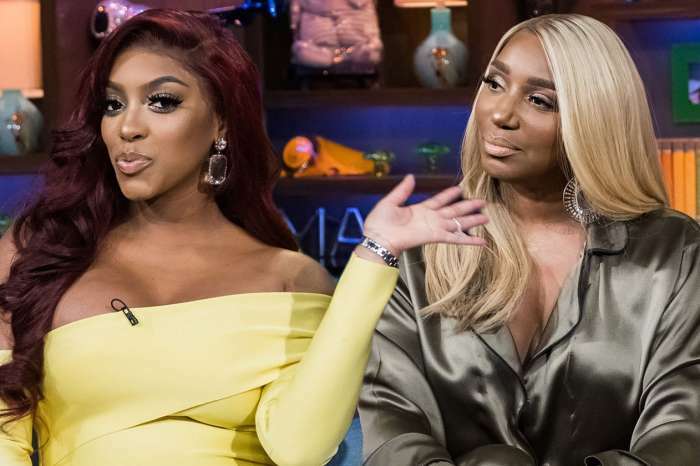 Seeing the amount of mean and cruel comments about the reality TV star’s looks, the man ended up disabling the comments! And today, Tyler returned to his page with another stunning pic of his life partner and a message defending her like never before. ‘The unnecessary mean and disturbing comments made about my beautiful wife, just break my heart to be honest. It does not make me angry…it just rips my heart to pieces. After eleven years of this brave woman vulnerably showing all her struggles and the most painful moments she’ll EVER experience in life, for the whole world to see, she does NOT DESERVE such cruelty!’ he stated. 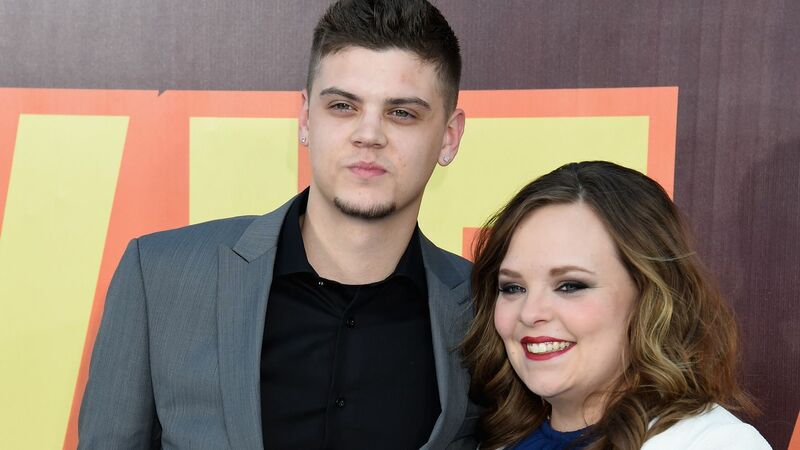 Tyler then went on to talk about Catelynn’s mental health problems and how she actually nearly committed suicide before finding the strength within her to seek help. As you may remember, Lowell checked herself into rehab back in November of 2017. 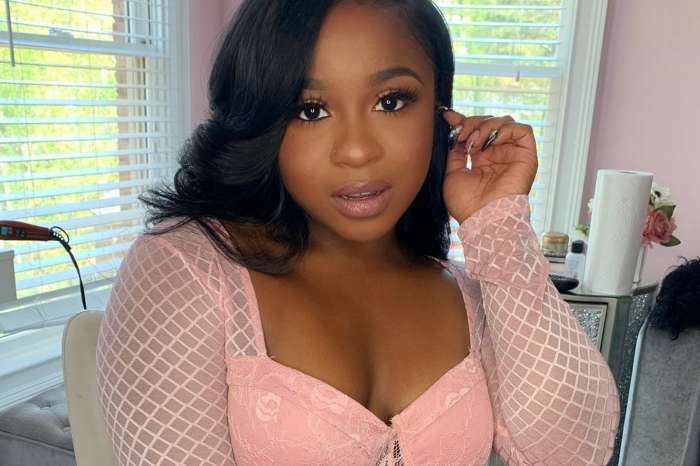 ‘Do you not understand that she grew up in a cycle of dysfunctional abuse, but yet she STILL found the STRENGTH to fight the most primitive instinct a woman could ever feel and hand her FIRSTBORN CHILD to another woman just to END that cycle!? Do you not understand that she suffers from a mental illness that requires her to fight vigorously EVERY DAY in order to keep it maintained! ?’ he wrote in part. Finally, to end his touching message, Tyler called for more love and kindness in the world!